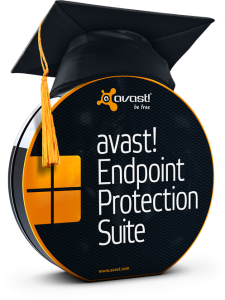 New York Education could save $2.5million with AVAST Free for Education! The New York City Department of Education could save as much as $2.5 million this coming school year, just by using AVAST antivirus software. That’s a MASSIVE saving; money which could be better spent on upgrading IT hardware, or introducing new technology such as tablet computers to the classroom. In total, we are already protecting some 72,000 computers and servers for over 124,000 students in New York City. Institutions which have already benefited from the program include the City College of New York, New York Institute of Technology and Brooklyn Law School. Not every school knows about this program - please share this blog (using the buttons below) with as many New York City and New York state schools as possible – let’s see if we can help them all save $2.5 million!